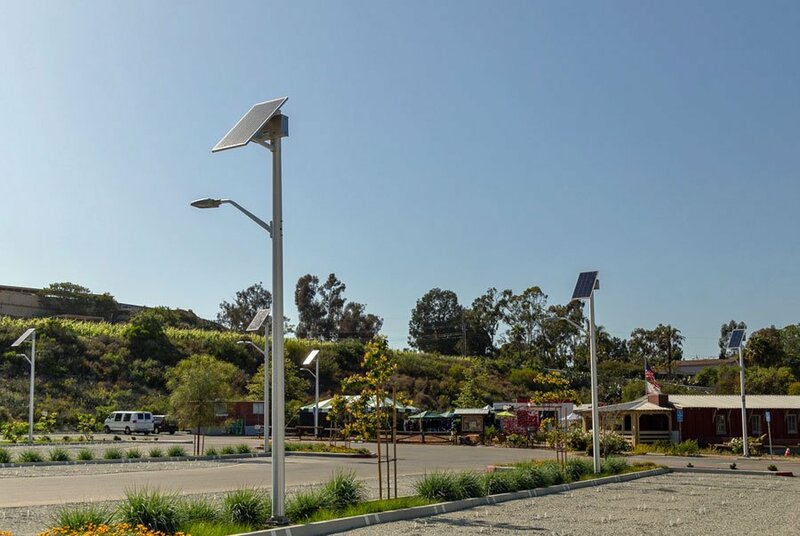 Shade is a wonderful thing, especially in the summer in the south; however, it is bad for off-grid solar power and solar lighting applications. This is because shading robs the solar panels of its peak energy production capacity, which in turn, has an adverse effect on overall system performance. Basically stated, if the solar is shaded, power will not be produced as expected, not allowing the batteries to fully charge, and causing system failures over time. Instead, make sure your installation location has full sun exposure. 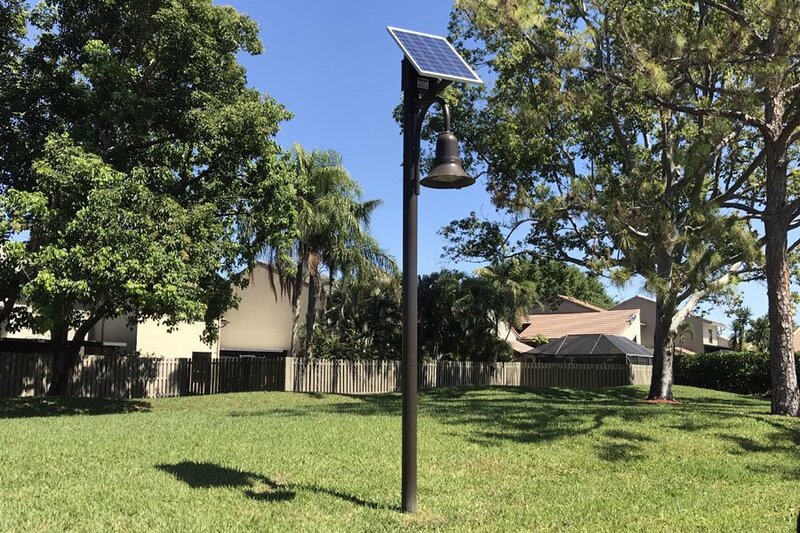 Therefore, when scouting installation locations for off-grid solar powered lights and/or solar power systems, the key is to find an area that has no shading between 9 am and 3 pm year round. 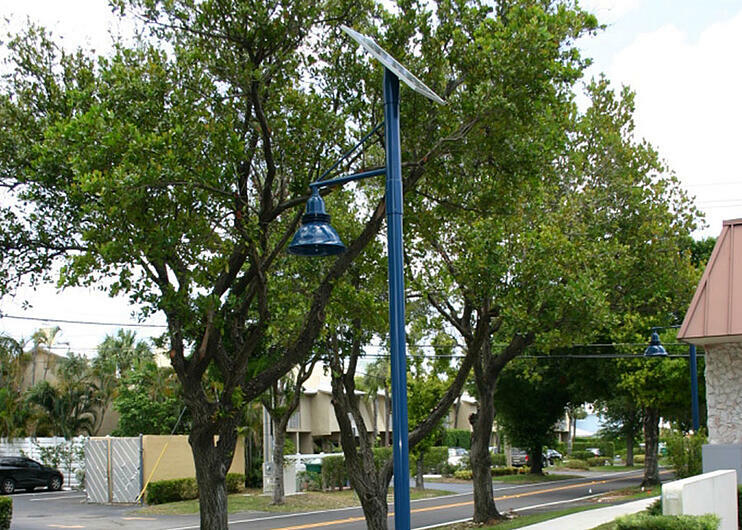 If the needed light or powered application is located in the shade, the solar can be remotely installed and the device can be located where it is needed. Shading issues are not always immediately apparent given the sun’s path during different times of year. Shade from trees, poles, buildings, and many other obstructions can seriously diminish the performance of solar systems. Summer months have the sun in the highest point in the sky. However, in the winter months, the sun is lower, and if not taken into account during installation, the sun path can cause shading issues. 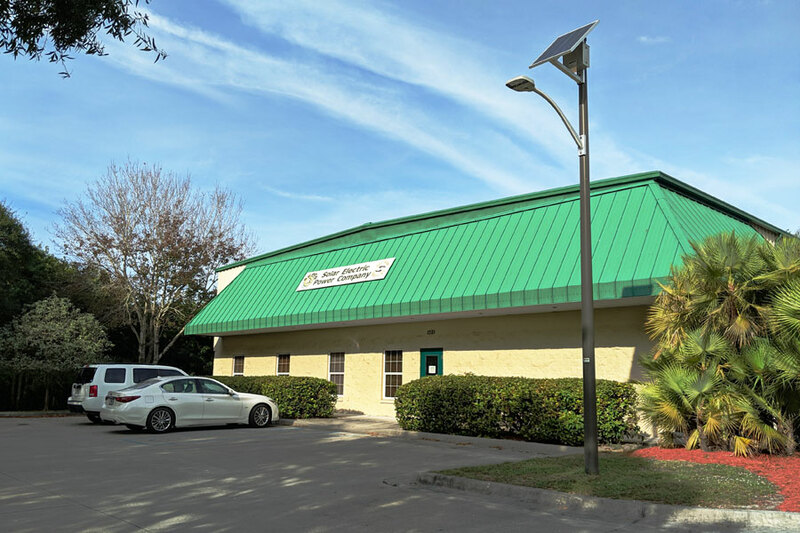 If desired installation location is hampered by shading issues, note that the solar power system can be remotely located in a non-shaded area and simply wired to the power or lighting application. If trees are presenting a shading issue, in many cases simply trimming the trees back will eliminate the problem altogether. If buildings are what are blocking the solar from receiving full sun, install the solar on the roof of the building to maximize the efficiency. Shade causes the solar not to absorb enough solar energy during the day to fill the batteries for use at night. Even small amounts of shade can have a great impact on the performance of the system. Making sure the solar panels face south and are not blocked by any obstructions is key to getting the most out of your solar panels. This will ensure the longevity of your solar lighting or power system and ensure the systems operate exactly as designed. Editor's Note: This post was originally published in September 2011 and has been completely revamped and updated for accuracy and comprehensiveness. Do You Know Where Your Solar Lighting Systems Are Manufactured?